Sir Chris Hoy signed 12x8 inch photo. 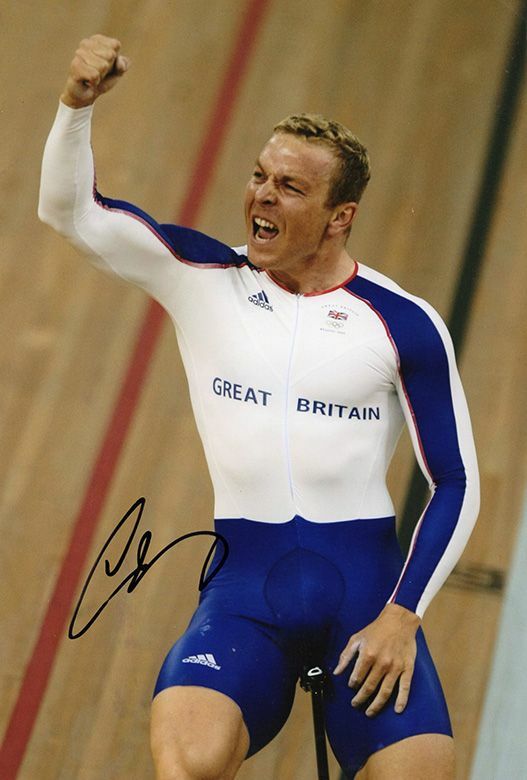 12x8 inch colour photo personally hand-signed in black sharpie pen by Olympic cycling champion, Sir Chris Hoy. Hoy is an eleven-time world champion, six-time Olympic champion and winner of a total of seven Olympic Games medals, six gold and one silver. Hoy is the most successful Olympic cyclist of all time.